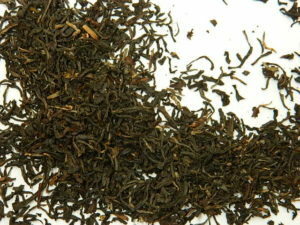 The art of tea’s favourite single estate tea! 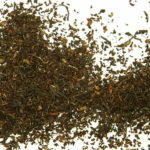 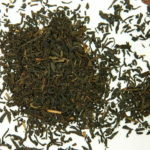 From the low-lying region of India, it is the black tea of choice for so many real tea drinkers! 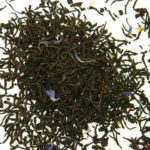 Full bodied, yet not laden with tannins (unlike most breakfast teas). 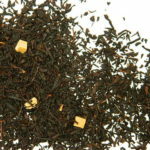 It is so rewarding you will feel satisfied with every cuppa! 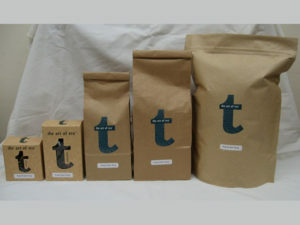 Easily the best tea to serve to a “tea drinker” who like a bit of body to their tea. 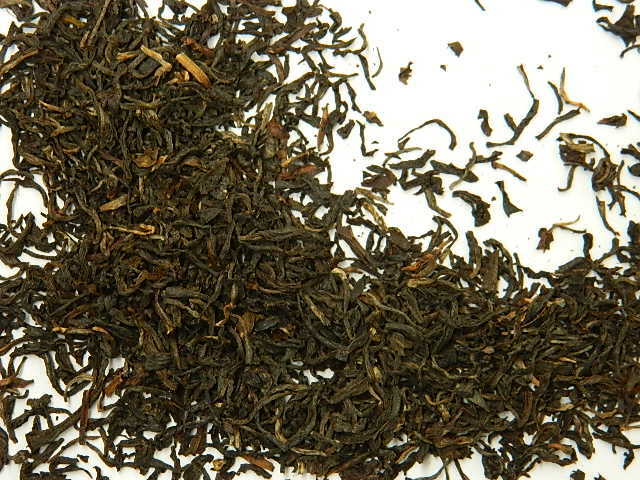 From the Dejoo tea estate, this single estate black tea from India is always a good tea choice!